During the period of 1989 to 1999 there were +20 reports from various mill tests by accredited labs, designed to optimize the recovery of all marketable wollastonite of various specs. Drilling in 1989 and 1993 was incorporated into an electronic 3D reserve model, with design of pita generated from logs of each foot of core, a total station survey of DDH collars, lithology, structure, and topographic features. 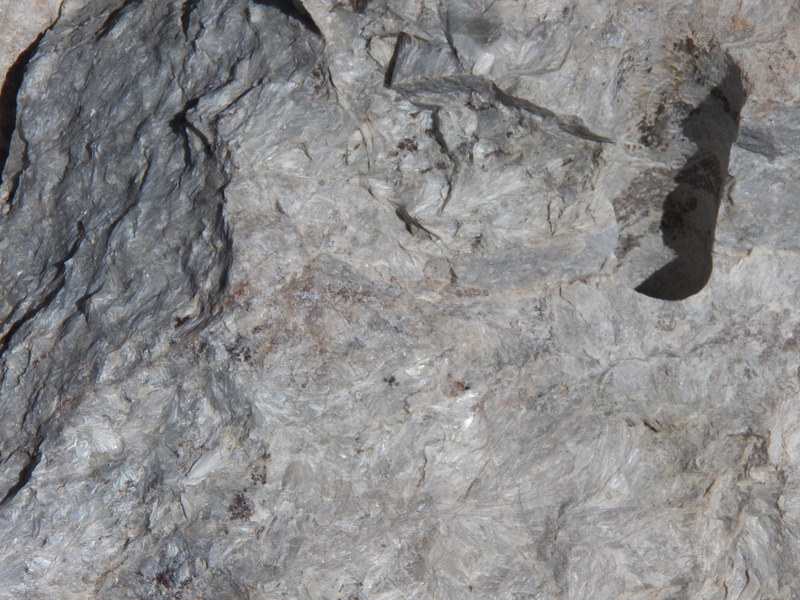 A 25% interest in the wollastonite deposit was sold in 1990 for $400,000. 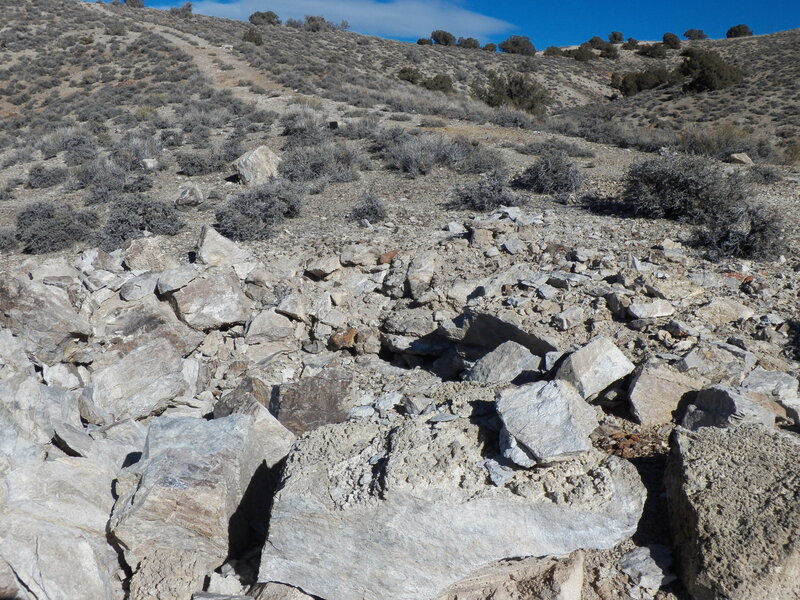 It is likely that there are significantly more than the million tons identified according to a geologist I consulted with who worked on the project. 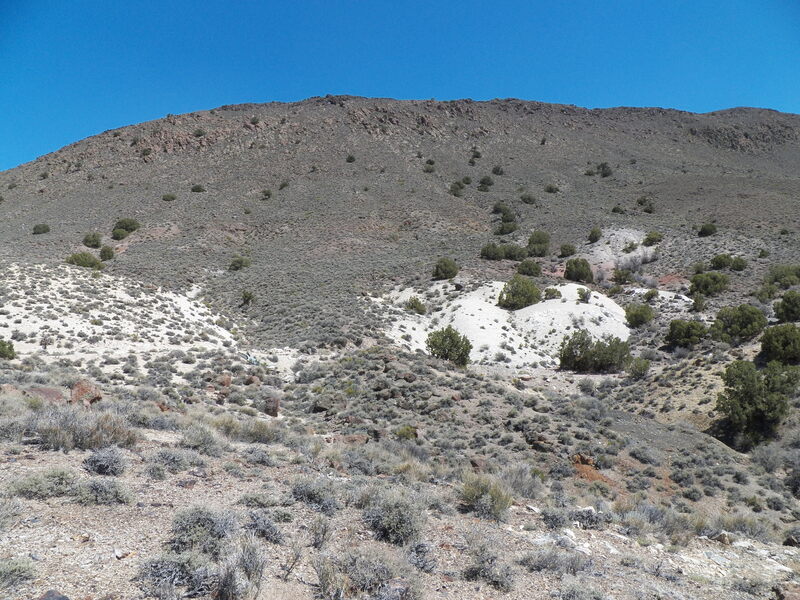 This is the largest known wollastonite deposit in the Western United States. We are willing to offer to finance the purchase of this property with a down payment of $9000 and the balance carried over 10 years at 6%. 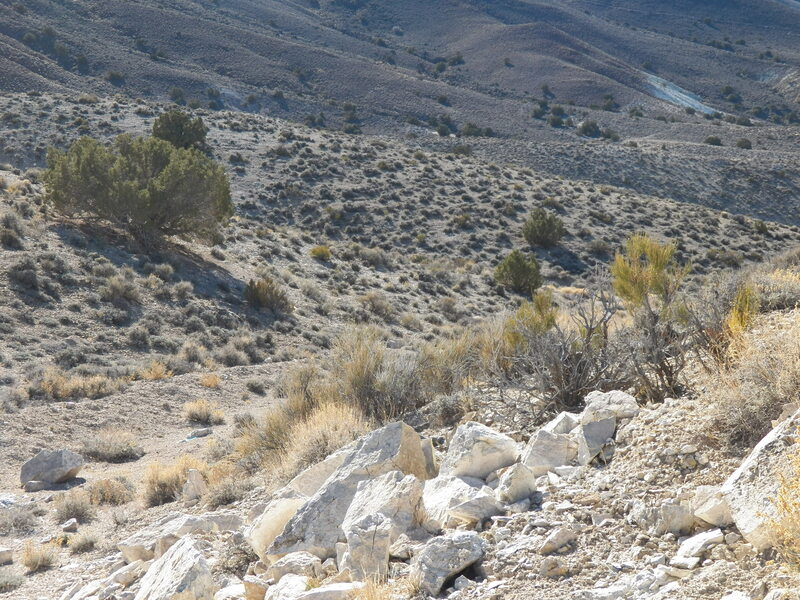 The Monte Cristo Wollastonite project is located 25 miles northwest of Tonopah in Nye County, Nevada. Approximately 4 hours driving time from Reno. A road goes directly to the deposit. 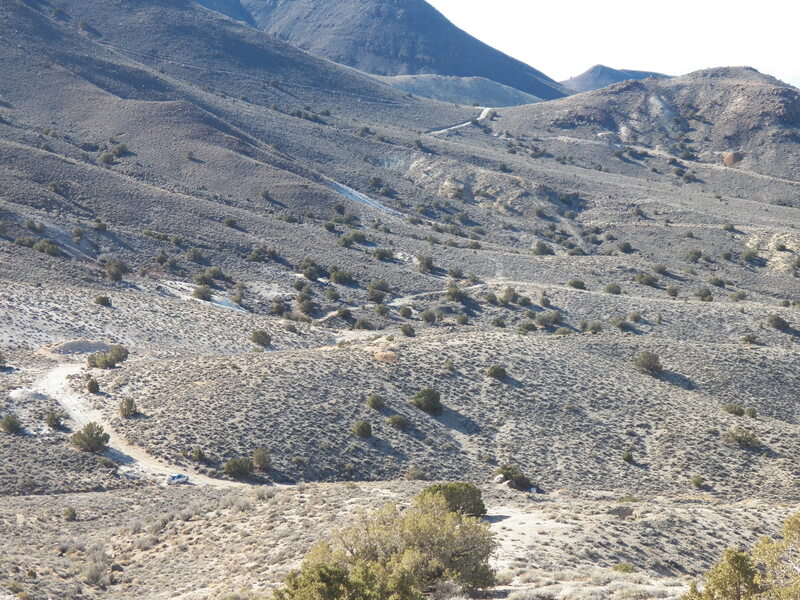 A 2wd vehicle can make it within 2 miles but a 4wd is probably advisable for the final stretch. 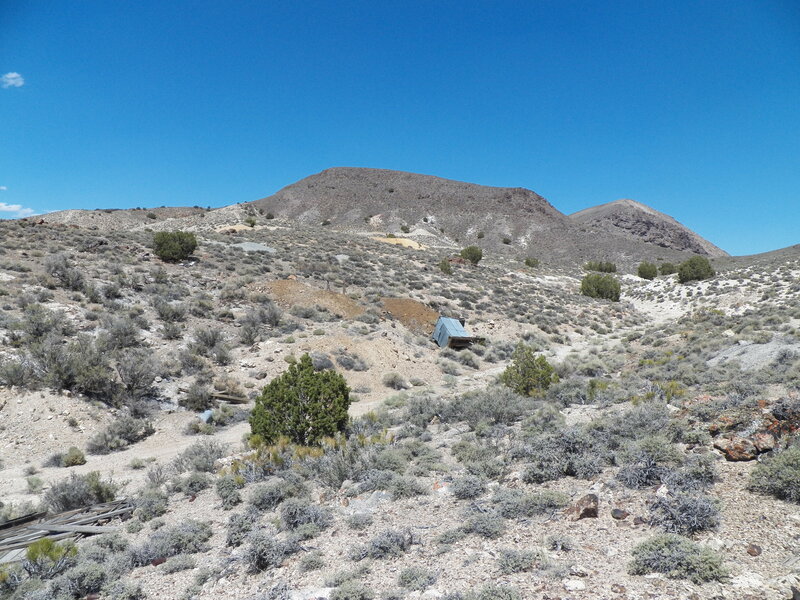 Exploration work on the MCW property in the 1990s resulting in samples of up to .10oz/ton and silver values up to 36.9oz/ton. 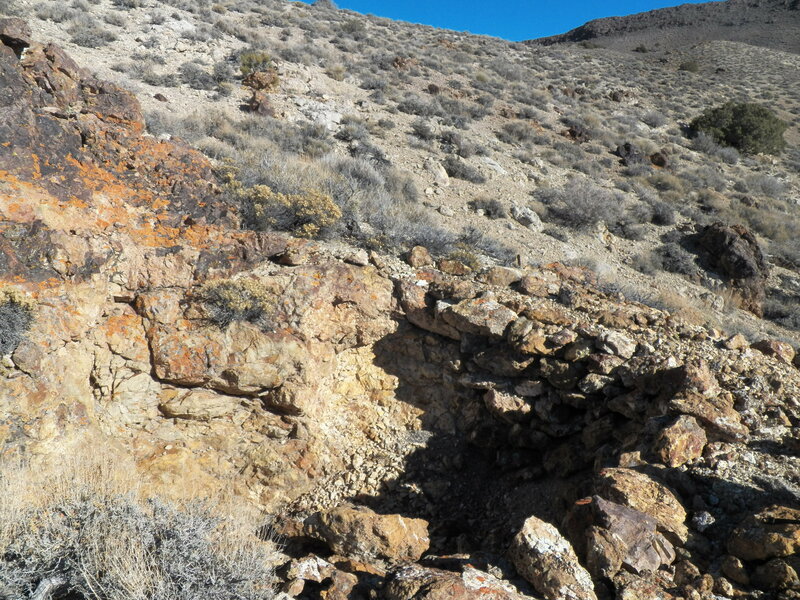 The geologist who performed the work concluded that the property has excellent potential for a 5 million ton gold deposit of .05oz/ton. 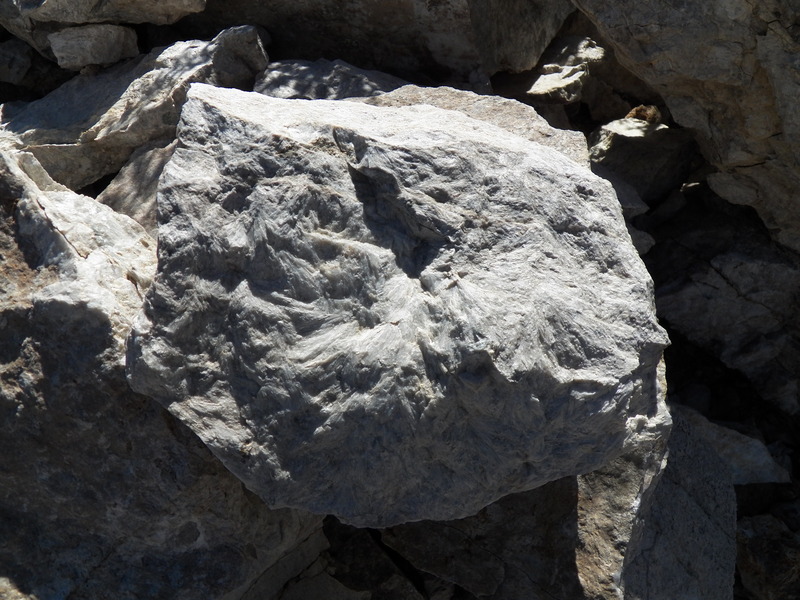 Wollastonite is a versatile industrial mineral with many applications. It is used in plastics, ceramics, metallurgy, and paints. It also functions as an asbestos replacement in tiles and many other products. New applications for the mineral may develop in the agriculture and waste management industry. Domestic wollastonite has a market value of usually $231-$489 per ton. Higher prices can potentially be gained for wollastonite by adding custom chemical modifications. 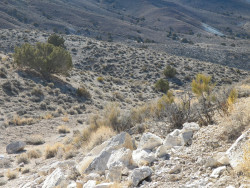 This deposit is likely the largest wollastonite occurrence in the United States outside of New York, the only location where it is currently being produced in the country. The presence of widespread wollastonite surface with little overburden should be well suited for the development of an open pit mine. My company is has shifted our business to Asia over the past couple years and are selling a number of our US assets. I believe the terms offered are fair and am open to discussing alternative terms as well.